A trip to Orlando, Florida isn’t complete until you’ve visited one of the city’s incredible beaches. 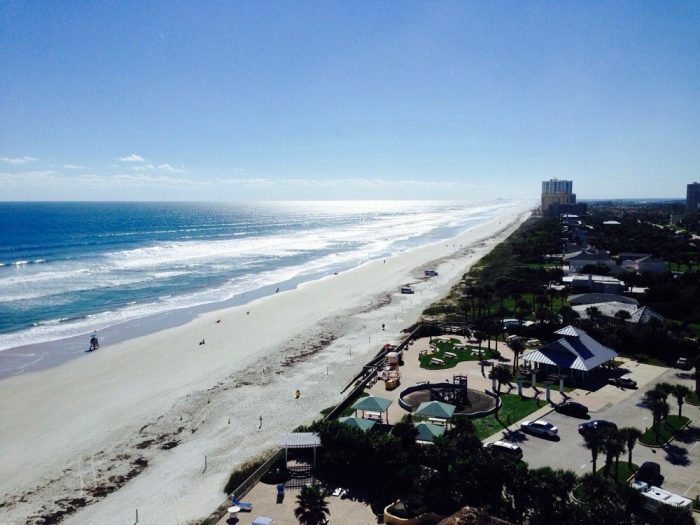 Orlando and its surrounding area is home to some of Florida’s most beautiful beaches. And when it comes to these beaches, there are many different types to choose from – so you shouldn’t have any problem finding the perfect one to spend the day, week, etc. 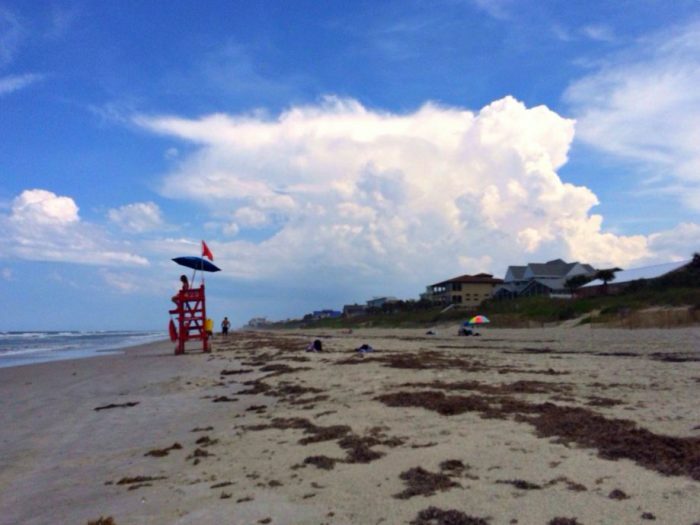 To help get you started, we’ve listed eight beaches below that are located near Orlando. They’re definitely worth a visit! 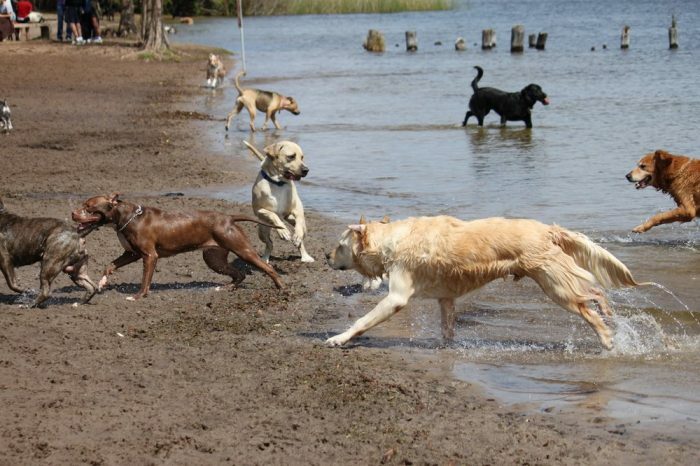 Located in Winter Park, Lake Baldwin Park is the city's only "dog-friendly" park. From 8 a.m. until sunset, dogs are allowed to play unleashed within the park. 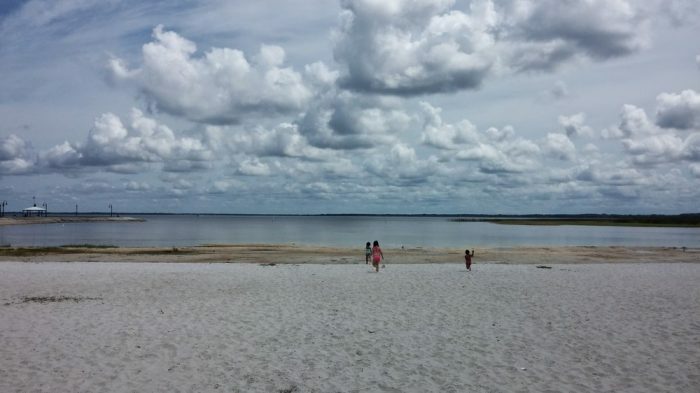 Lake Baldwin Park is also one of the only two parks in the city that has a beach area. Kiteboarding, parasailing and surfing are popular activities enjoyed by visitors of Cocoa Beach. This popular beach area is well known for its 800-foot pier, and it's also home to the world's largest surf shop - Ron Jon Surf Shop (52,000 sq ft). 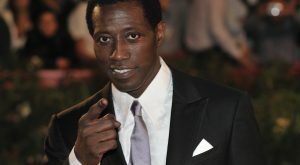 Cocoa Beach is located in Brevard County. 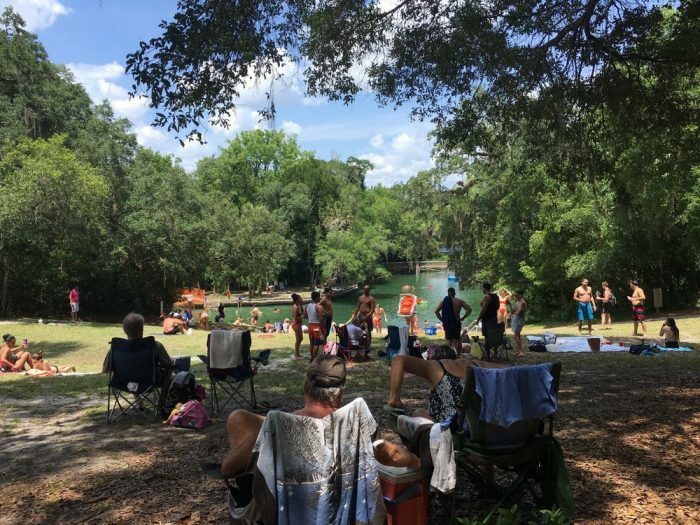 Wekiwa Springs State Park is located 20 minutes north of Orlando. Its spring pumps out approximately 42 million gallons of water each day to the Wekiva River. This popular swimming area isn't surrounded by a typical sandy beach. Instead, it's enclosed by concrete and a grassy beach area. Located nearly an hour from Orlando is the great city of Daytona Beach. This city welcomes many visitors each year primarily because of its beautiful beach. In addition to its beach, Daytona Beach also offers watersports, deep-sea fishing and incredible dining options. While in Daytona Beach, don't forget to visit its famous pier. Lakefront Park, located in St. Cloud, is situated near Lake Tohopekaliga. 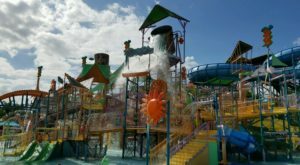 A few of its amenities include a playground, a splash pad, picnic areas, a sandy beach and a fishing pier. Lakefront Park is a great place for the entire family. 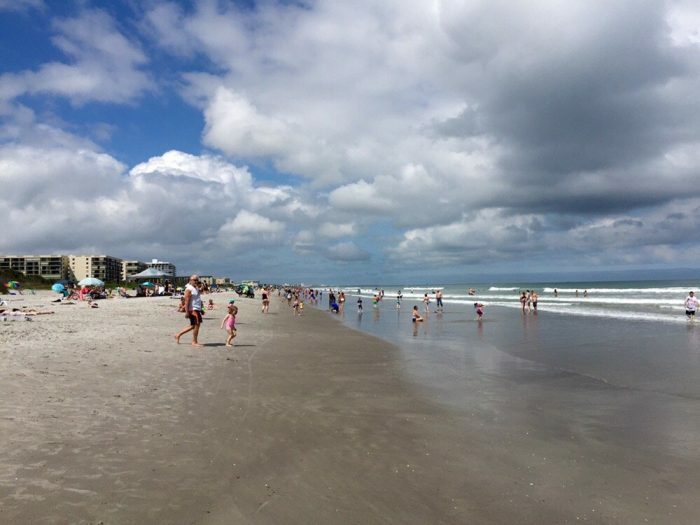 New Smyrna Beach is located about an hour from Orlando and is best known for its incredible surfing opportunities. What's great about New Smyrna Beach is that you can drive your car directly onto it. Activities offered at this beach include fishing, watersports and sunbathing. This beautiful beach area, which is located about 65 miles from Orlando, has the longest stretch of clean shoreline in Florida. Fishing, swimming, and simply relaxing are popular activities enjoyed by beach visitors. 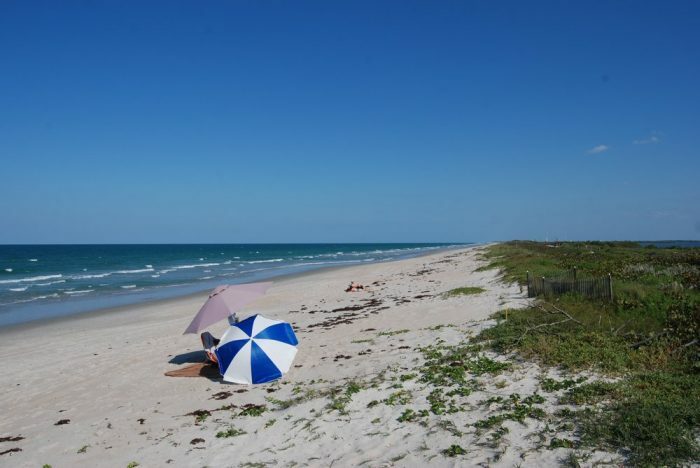 Compared to other beaches near Orlando, Melbourne Beach doesn't experience many crowds. Because of this, it's the perfect beach to visit if you're wanting to relax. Melbourne Beach is tucked away between the following three areas: Indian River Lagoon, Banana River and the Atlantic. 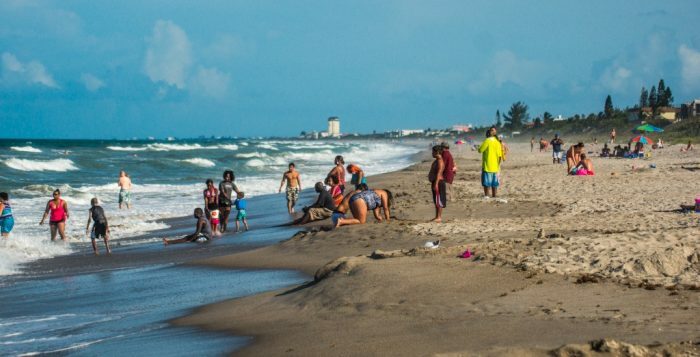 When it comes to outdoor recreation, swimming and fishing are a couple of activities Melbourne Beach offers. Which of these Orlando-area beaches is your favorite?